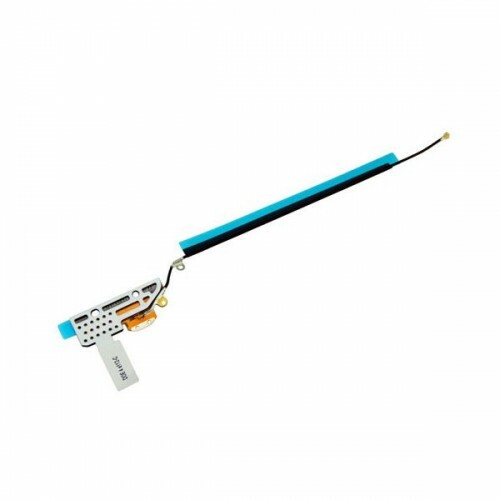 1.This item is Original Bluetooth Signal Antenna flex cable for iPad 3. 2.It is used to replace the broken,non-working left wifi antenna flex cable with a new one. 5.Each item will be checked in good condition before shipping out.